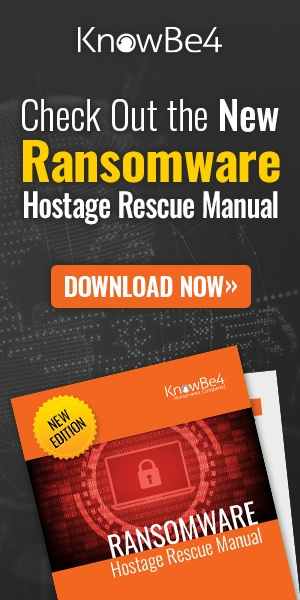 KnowBe4, Inc, the world's largest security awareness training and simulated phishing platform, this week announced it has successfully completed a Service Organization Controls (SOC) 2 Type II examination for the hosted phishing and training product lines, which help organizations address the human sources of risk associated with phishing attacks. 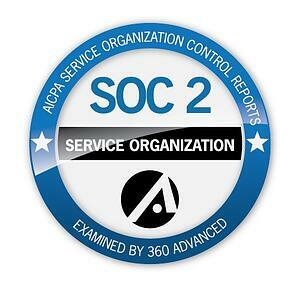 This makes KnowBe4 the first organization in its field to achieve a SOC2 Type II certification. Created for entities operating in the rapidly expanding technology and cloud computing sector, SOC 2 compliance is an industry standard in data security compliance. In pursuit of this industry-leading certification, organizations undergo a rigorous analysis that can include the following trust services criteria: security, availability, processing integrity, confidentiality and privacy.